The History Behind the Fantasy ~ Hywel dda, the Ara Pacis, and a FB Party! Hywel ap Cadell, the legendary king at the root of the mythology in The Dream Stewards series, was an intelligent, learned leader who modeled his leadership after the successful rulers of reference in his day. A pilgrimage to Rome in the early days of his reign is often credited as the point of inspiration behind Hywel’s greatest legacy – the codification of a written body of law that long survived him. The reach of the Roman Empire was vast, and has naturally inspired and influenced the writing of many of my fellow history lovers. Author friend Stephanie Dray has invited me to help her celebrate the release of her new historical fantasy. DAUGHTERS OF THE NILE! Join me and many other historical & fantasy authors for a full day of fun discussions, contests, and prizes! On January 30th, from 12pm EST to 10pm EST, an impressive roster of historical fiction authors and bloggers are hosting a Facebook party in honor of historical fiction, the 2,023rd anniversary of the Ara Pacis, and the release of Stephanie Dray’s newest book, Daughters of the Nile: A novel of Cleopatra’s Daughter. Readers can win free books, lunch at the next Historical Novel Society meeting, swag, gift cards, and other prizes from some of the hottest authors of the genre. Please join us, and RSVP! In late 15th century England, two young princes are given over by Merlin to the protection of their uncle, King Richard III. They soon vanish from sight, igniting tales of their demise at Richard’s hand and breeding unrest throughout the land. Nathanial Garrett, also known as Hellequin, is sent to London to decipher fact from rumor and uncovers a plot to replace the king. But his investigation quickly becomes personal when he learns that an old nemesis is involved. He soon finds himself racing against time to rescue the boys before their fate, and the fate of all England, is sealed in blood. Infamous Reign is a novella in the bestselling Hellequin Chronicles series, mixing gritty and action-packed historical fantasy with ancient mythology. 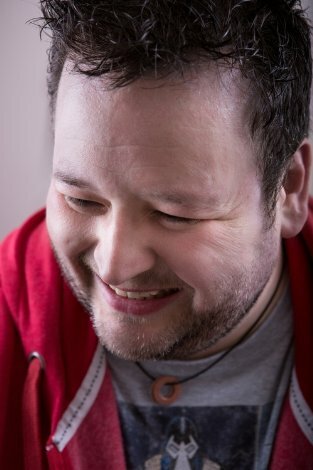 Steve McHugh has been writing from an early age, his first completed story an English lesson. Unfortunately, he had to have a chat with the head of the year about the violent content and bad language. The follow up ‘One boy and his frog’ was less concerning to his teachers. A decade that he started work on his first publishable novel – the action-packed Urban Fantasy, Crimes Against Magic. Steve lives in Southampton on the south coast of England with his wife and three young daughters. When not writing or spending time with his kids, he enjoys watching movies, reading books and comics, and playing video games. First up is something I’ve been waiting weeks to reveal – the publication date for the long awaited sequel to THE WELL OF TEARS (The Dream Stewards #1) is officially set in stone! THE KEYS TO THE REALMS (The Dream Stewards #2) will be released via 47North on May 6, 2014. More info coming soon – including a cover reveal blog party and all sorts of good stuff. If you haven’t already read the first book in the series, now’s the time to catch up. 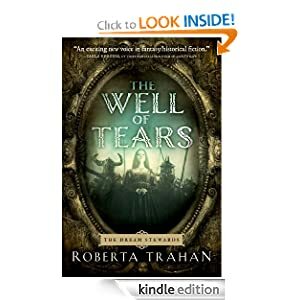 Get your copy of THE WELL OF TEARS here or here or here. As a little added incentive, I’m offering a little giveaway. If you buy the book, read the book, post an honest review (good or not so good) on Amazon.com , BarnesandNoble.com, or GoodReads.com and then let me know by posting a comment in this thread, I will send you a limited edition bookmark, signed custom book plate, and a 47North temporary tattoo sticker. Already read the book? All you have to do is post your review and claim your reward! Quantities are limited, so don’t delay! Next, I’m thrilled to announce a series of guest author posts starting next month. A group of my fellow 47North authors will be hosting and posting news and features for each other. My first special guest will be the brilliant Jeff Wheeler. His Muirwood series is one my favorites. More details when I have them. Just today I had the great pleasure of meeting in person another of my 47North cohorts. Author Denise Grover Swank was in Seattle today taking part in a panel presentation given by the best-selling authors of THE NAKED TRUTH ABOUT SELF-PUBLISHING, an event sponsored by Writer.ly to benefit Seattle Free Lances, a long-standing writers organization of which I have been a member (and board officer) for many years. 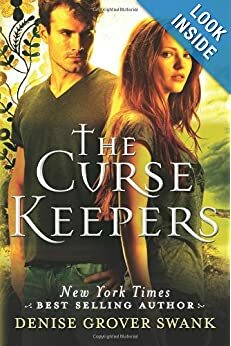 Denise’s urban fantasy The Curse Keepers will be released in November. Check it out! 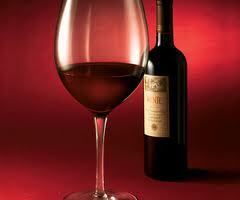 With that, I raise my glass and bid you all a wonderful weekend! So we authors all know we need to market ourselves and our work, but so many of us don’t know where to start. I recommend that writers build a marketing plan – a list of select tasks within a limited (and/or regular) time frame – for each book. Sounds easy enough, but before you can build a marketing plan you have to identify your audience, and then find marketing opportunities that will reach that audience. Sounds a lot easier than it is. Well, today I’m going to help you out with that, at least a little. My internet author friend Valerie Bowman recently published a great how-to guide that has a lot of helpful tips. While Valerie’s experience is largely with the Romance genre, most of her advice is genre non-specific. 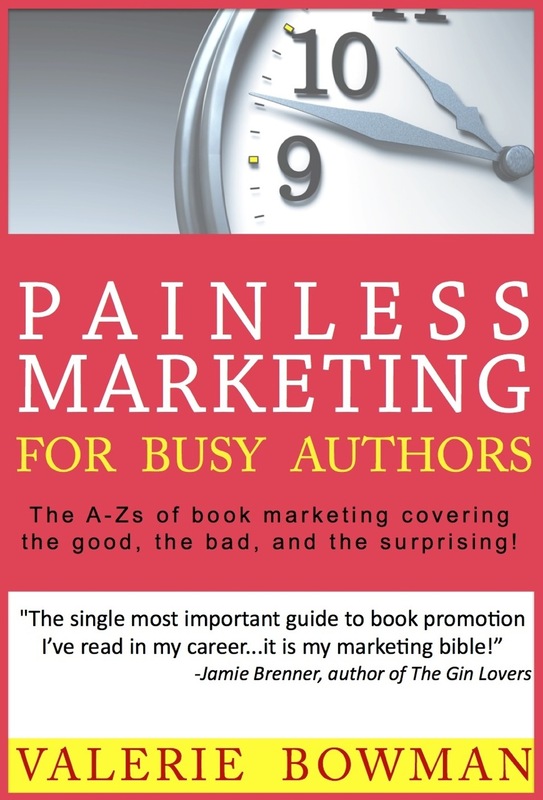 Valerie’s guide to “Painless Marketing for Busy Authors” is well worth the small investment and is a great place to start planning your marketing efforts. Valerie’s book includes the same savvy suggestions you’ve read on this blog (and others) like build a website, brand yourself (not your books), don’t bite off more than you can chew, and set a realistic budget and goals. All of this is sound advice and bears repeating. Author-Author.net – where you can buy copies of your books at cost. If you buy them here, you can resell them and keep 100% of the revenue. I’ll add that some publishers (like the Amazon Publishing imprints) often offer special pricing to their authors for purchasing their own books. AuthorCentral.com – Amazon sales tracking site. You can see your rank and sales but only for print books (unless you self-publish) as reported by Nielsen BookScan. Updated Friday mornings. Tweetchat.com/hashtag – site where you can see all tweets related to a certain hashtag. Hootsuite – an application that can analyze when your Twitter followers are online the most. You can then schedule your promo tweets accordingly. You want to tweet about promotion sparingly. Mailchimp.com – manages email subscriptions for newsletters. Free up to first 2,000 subscribers. And that’s not all. If you’re looking for a basic how-to guide to help you get your marketing plan off the ground, you might give Valerie Bowman’s “Painless Marketing for Busy Authors” a try. Blurb and links to buy below. Got questions? ASK VALERIE! Just include your question in your comment to this post. Valerie has graciously offered to stop by and respond! The A-Zs of book marketing covering the good, the bad, and the surprising! What is the goal of all marketing and promotion? Why negative reviews don’t matter and why you should welcome them! What is branding and why should you do it? Specific things you can do to promote your books…and more! Valerie’s debut novel, SECRETS OF A WEDDING NIGHT, is the first in the Secret Brides series. Book two, SECRETS OF A RUNAWAY BRIDE, was released March 26, 2013 and SECRETS OF A SCANDALOUS MARRIAGE will be released Oct 1, 2013. A SECRET PROPOSAL, a related novella, was released 1/1/13. Right off, let me first acknowledge that this installment of Marketing Monday is two weeks and a day late. My apologies, especially to those of you who are following this blog. Occasionally other demands on my time get in the way of keeping on schedule, but please know that I do make every effort to post here every week. I’ve been thinking a lot about creative community lately, and why I believe a commitment to it should be a core value for all artists, especially writers. We all need the support and encouragement of others who think and feel the way we do- for creative support, for business information, but also to experience a sense of belonging. Another benefit to seeking out and participating with groups of like-minded people are the opportunities this kind of networking creates for marketing. I’m thrilled to see grassroots projects popping up all over the place – from group blogs to indie-author information sharing sites, topical message boards, crowd-sourcing, and more. In my opinion co-op marketing is just plain smart and practical. It makes sense, it feels good, and when done right, it is powerful. The combined efforts of the group exponentially broaden each participating author’s reach while simultaneously lightening the burden on the individual. The whole is greater than the sum of the parts, as they say. I first noticed this happening in the world of romance writers and historical fiction authors, and now see it trending everywhere. Authors helping other authors and thereby helping themselves. And let us not overlook the charity drives, public awareness campaigns, fundraising, and the general spreading of good will. Love it. LOVE it. I’m going to spend the rest of this post giving a shout out to a few of the SFF authors I support, cuz, like, you know, these are my peeps. But these particular folks are also committed to community building and shared marketing, and doing it particularly well. But first, one recommendation for co-op marketing that you might not have heard about. If you aren’t familiar with or using Triberr, take a look. Awesome tool. Really. 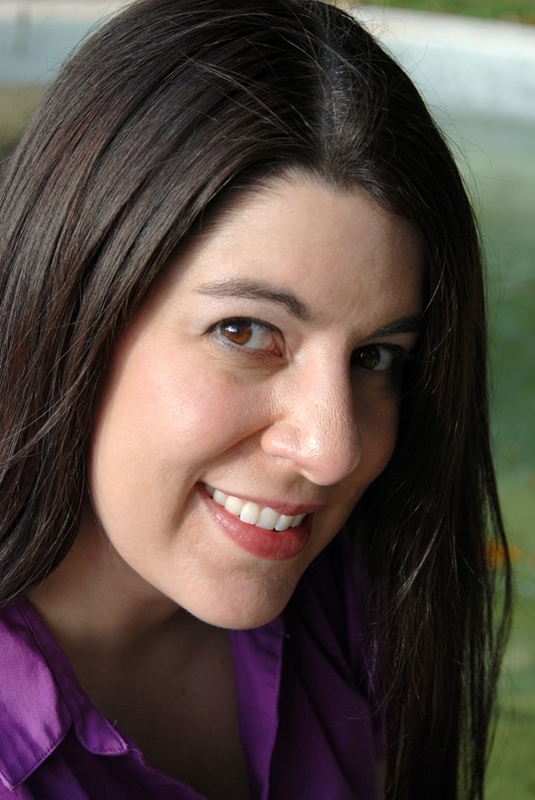 This week one of my favorite fantasy authors Teresa Frohock is touting the launch of a genre / publisher specific collective author site designed to promote and support its members and their books. The kick-off includes an innovative giveaway. SFF fans should check out Booksworn (click here) for some of the most interesting new voices in fantasy fiction from Nightshade Books. Also, if you haven’t read Teresa’s debut dark fantasy MISERERE, I highly suggest that you check that out too! Click on the book cover art to be taken to the Amazon book page. Last week I had the privilege and the pleasure of attending a local signing by one of my literary heroes – Terry Brooks. Terry was sharing the spotlight with the well-known fantasy artist Todd Lockwood, and his web druid turned author / publisher Shawn Speakman. Shawn, who has been managing Terry’s website and other marketing for years, is a cancer survivor facing mountains of treatment related debt. In an effort to dig out from under, his imprint Grim Oak Press is releasing a fabulous short story anthology featuring the work of some of the best voices in fantasy fiction – including Terry Brooks, Patrick Rothfuss, Jacqueline Carey, R.A. Salvatore, Naomi Novik and many more. To pre-order UNFETTERED, click here. NEW WAVE AUTHORS is a cooperative e-zine created and hosted by my fellow 47North author Rob Kroese. Rob publishes this site as both a promotional vehicle in support of all Amazon Publishing authors, and as an educational hub for writers. Amazon Publishing authors contribute content on a broad range of publishing related topics. Rob has also created a cross-roads at which many Amazon Publishing authors meet and go on to build friendly networks of mutual support across all the social media channels. And last, a special shout out to colleague and friend, entertainment writer Tara Bennett, who is an A-lister when it comes to networking and mutual marketing. 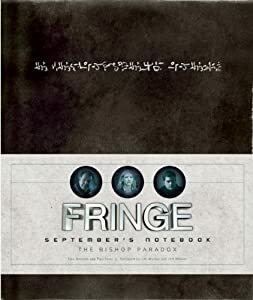 Her latest endeavor, FRINGE: September’s Notebook (the authorized companion guide to the TV series) was released last week. If you are a Fringe fan, you can get the book here .